I arrived in Hong Kong last night, after 3 flights, and a 200km drive. Eish, travelling from Plett adds a bit of time to anything 🙂 But worth it to be living there at this moment. 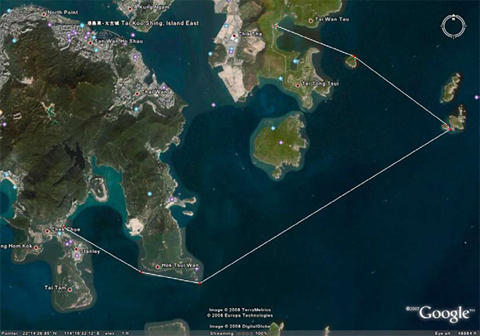 Map of race course below, good winds predicted… See http://www.thedragonrun.com.hk/ for the race website. 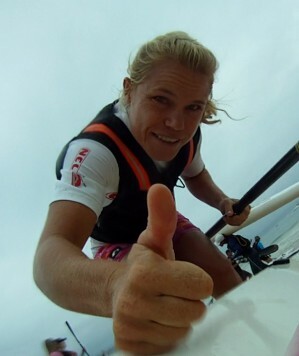 Everyone is rooting for you back home in Plett!..